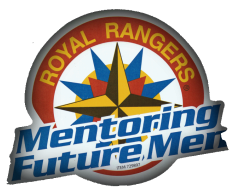 Royal Rangers is a mentoring program for future men ages 5-18. We provide Christlike character formation and servant leadership development for boys and young men in a highly relational and fun environment. Our mission is to evangelize, equip, and empower the next generation of Christlike men and lifelong servant leaders. 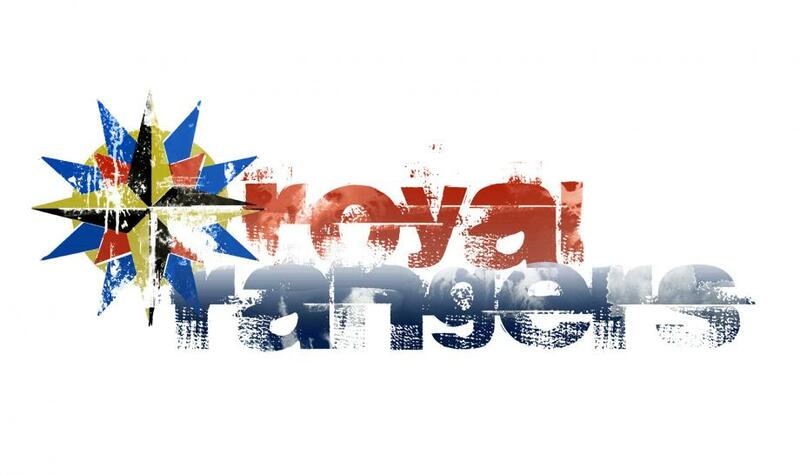 For more information, check out the national Royal Rangers Site.